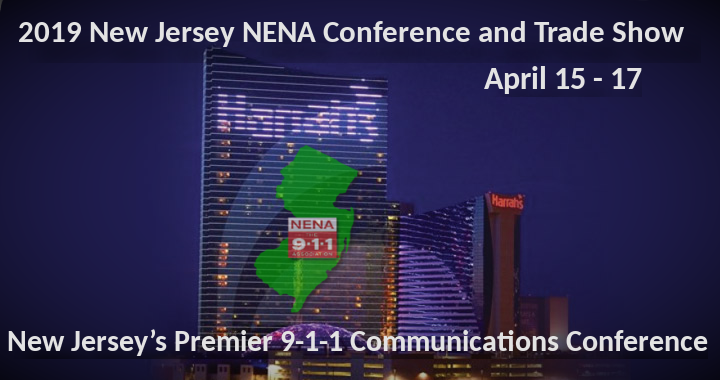 New Jersey NENA – Page 2 – The state chapter of the National Emergency Number Association • EMERGENCY HELP. Anytime, anywhere, any device. $50 Discount (full conference only) for All NENA members, automatically applied at registration!